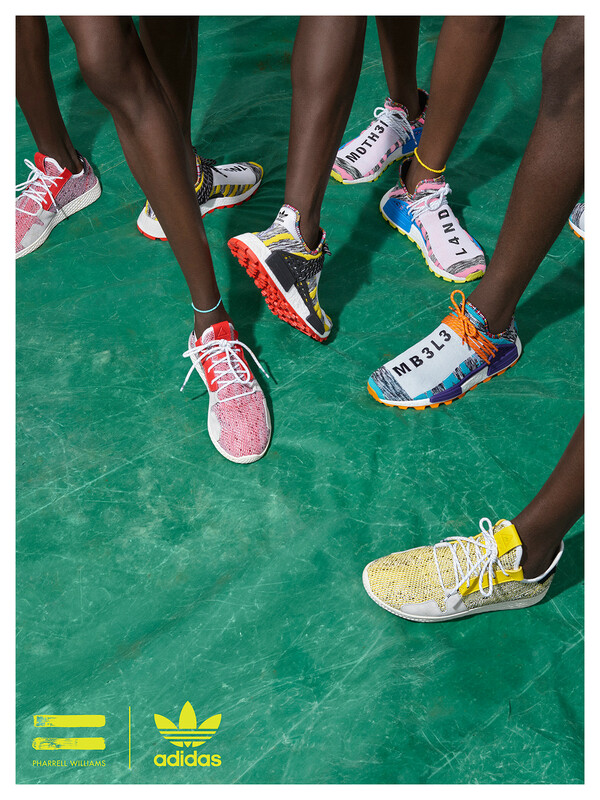 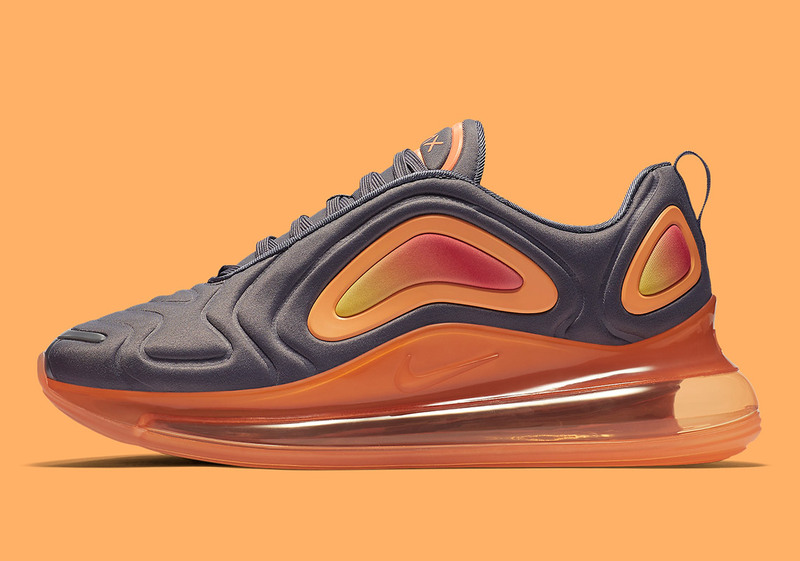 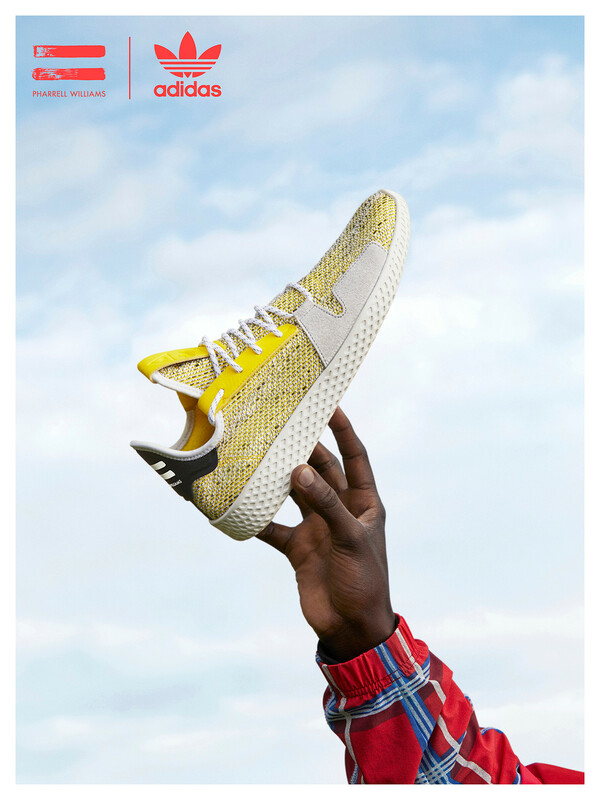 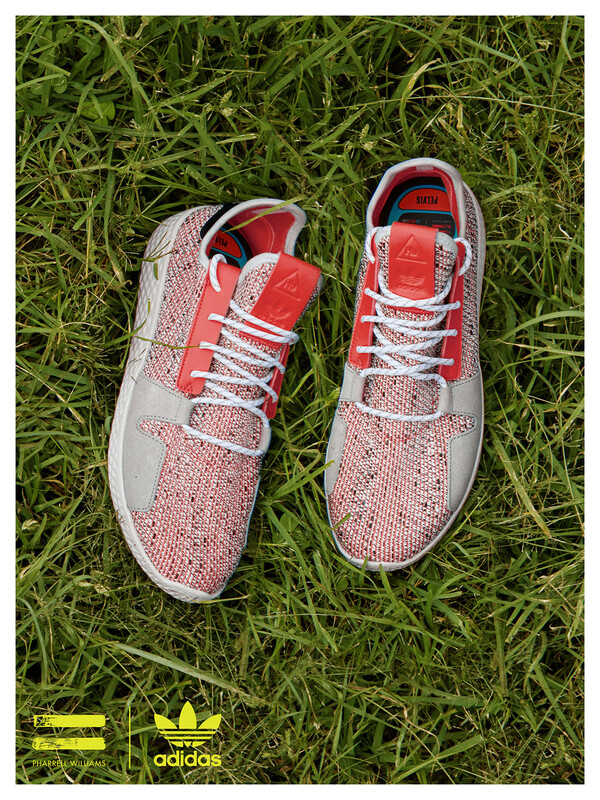 Pharrell has taken his ongoing collaboration with adidas Originals all across the globe, from the Holi Festival in India all the way to the hiking mountains of Los Angeles. 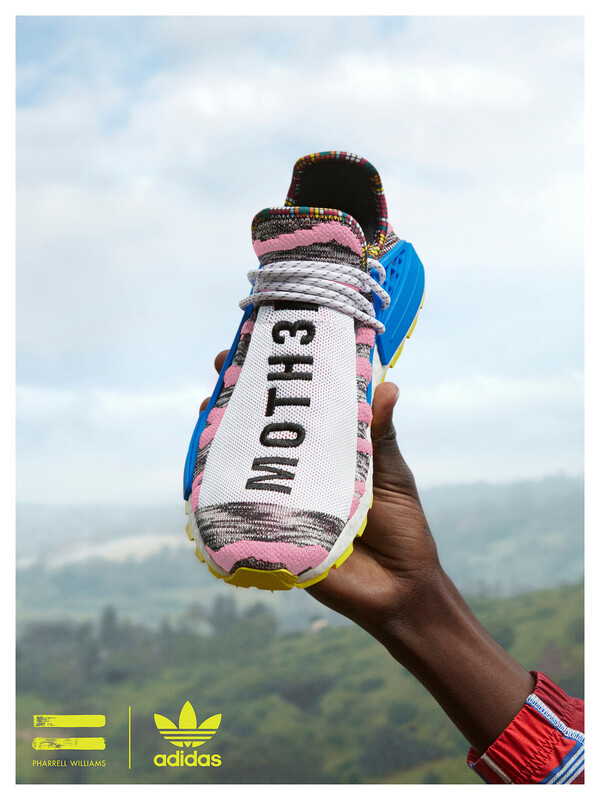 Now, the destination is Africa to unveil the full “SOLARHU” Pack. 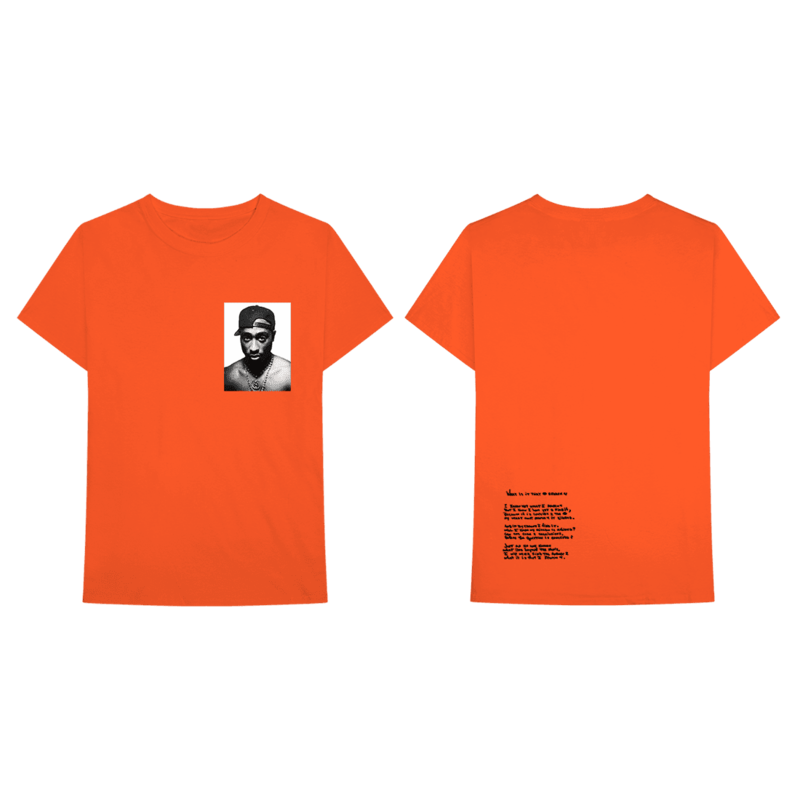 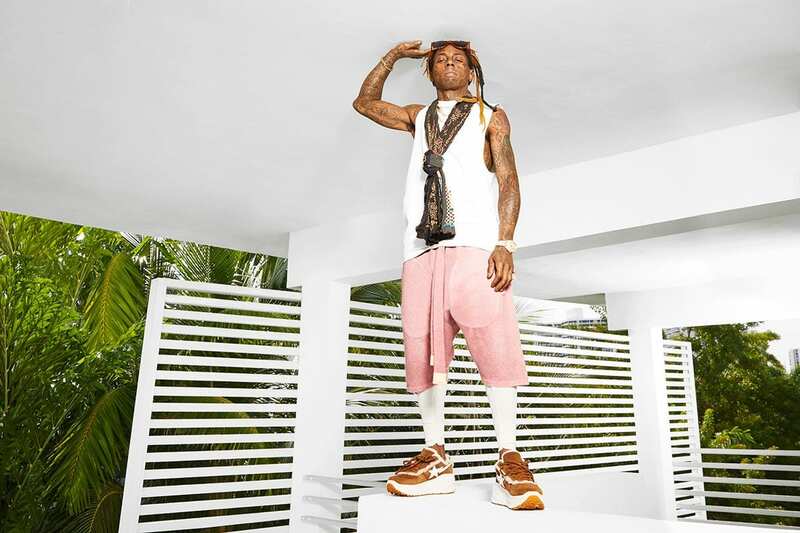 The lookbook builds even further on the initial two silhouettes we got a chance to look at, revealing both footwear and apparel will be available in this set. 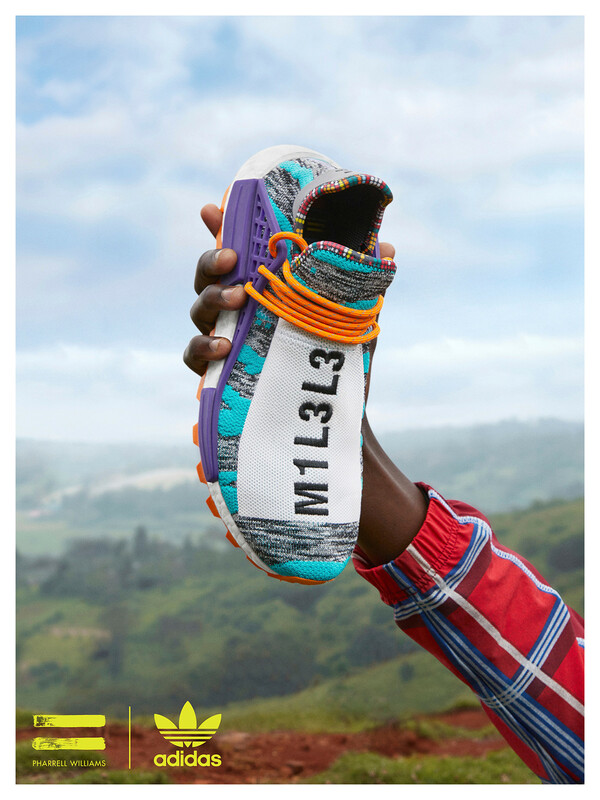 One of the key standouts is the super vibrant TT FZ Jacket (seen above) that incorporates heavy from the kente cloth synonymous with African culture. 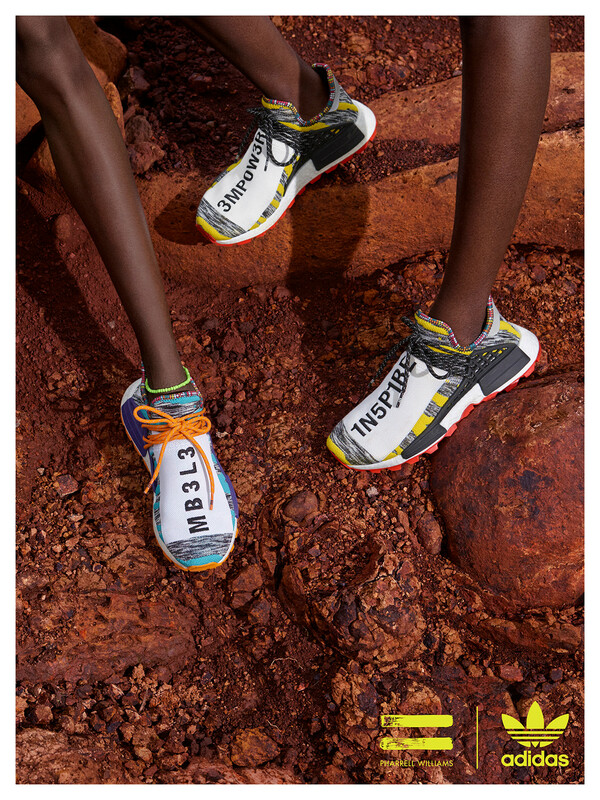 Another strong nod to the motherland is the use of bold colors throughout, with red, yellow and green standing in as a direct tribute to the African flags from Guinea, Benin, Togo, Ghana and many other regions. 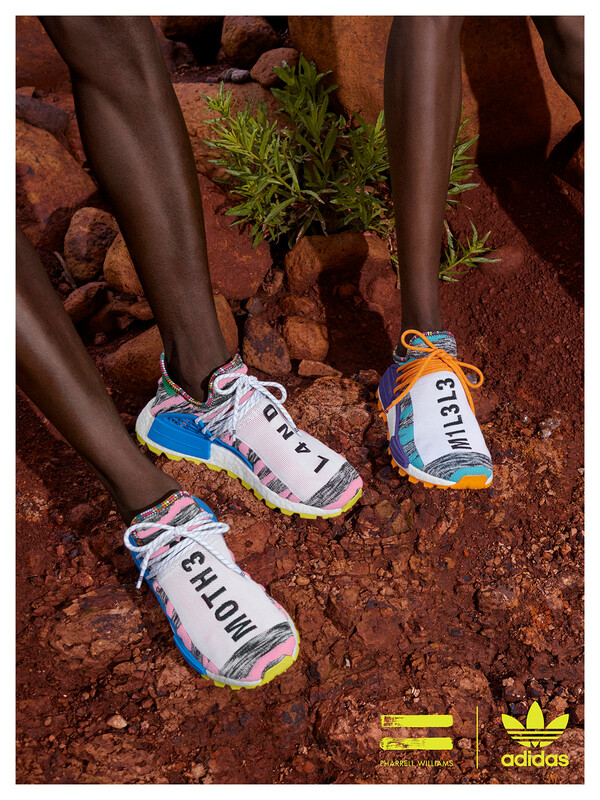 Expect the Pharrell x adidas Originals “SOLARHU” Pack — mainly the standout “MOTH3R” NMD Hu silhouette — to arrive in the adidas Originals web store and flagships beginning August 18.